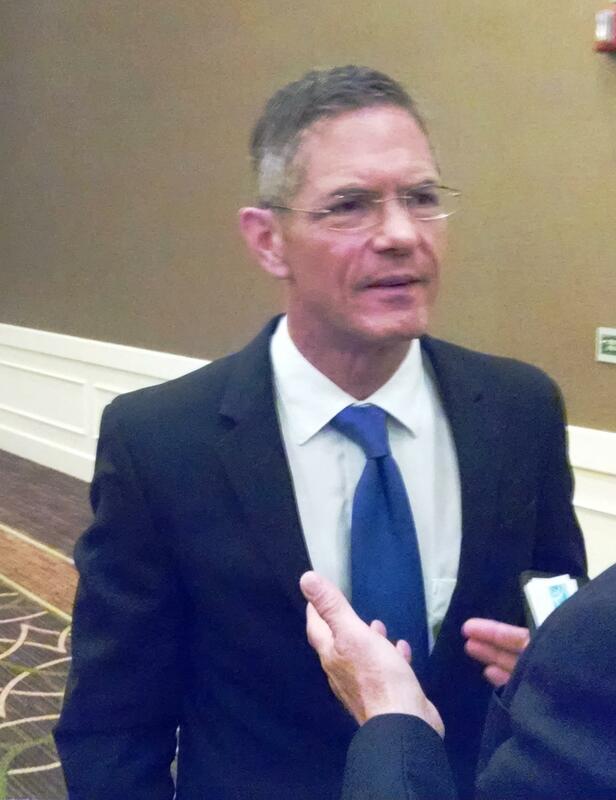 Mark Schauer at the Ann Arbor Ypsilanti Regional Chamber Headline Lunch. Schauer thinks businesses should be part of the solution in fixing roads before Michigan residents are asked to pay more. That's because they benefit from the roads and also received big tax reductions under Governor Rick Snyder. Schauer says education is his top policy and budget priority. 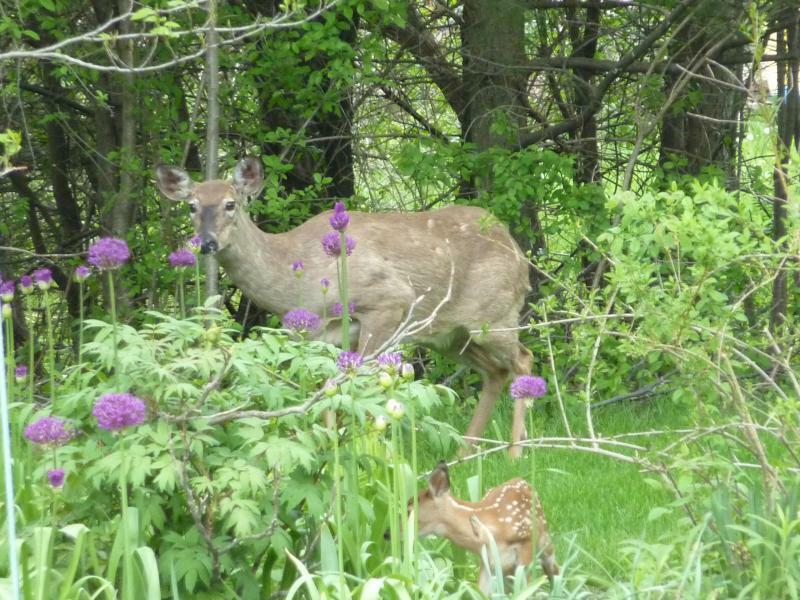 He also wants to do more to promote healthy, safe, and walkable communities. 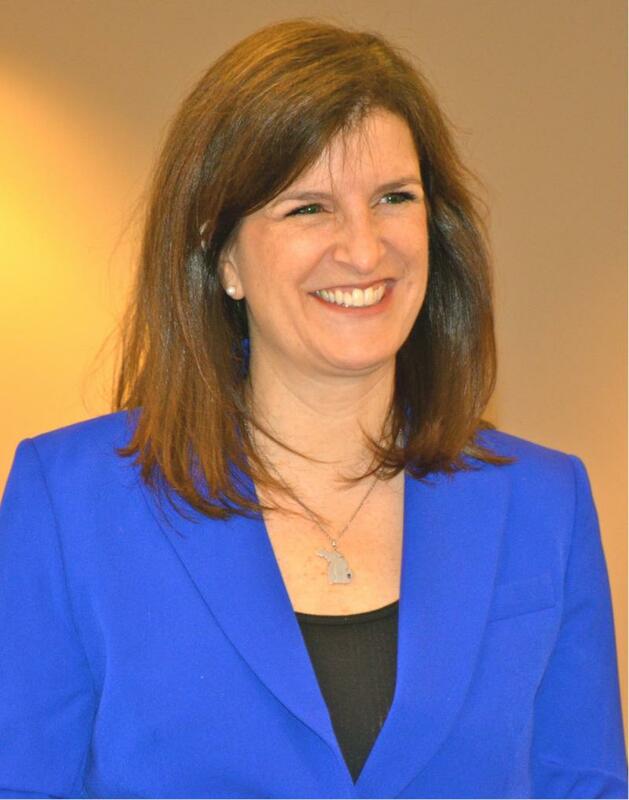 Democratic Lieutenant Governor candidate Lisa Brown made a stop in Washtenaw County last weekend to push running mate Mark Schauer's plan to move Michigan forward. Brown says education is an important issue for the people she spoke with during a visit to Ann Arbor, adding that Governor Rick Snyder has disappointed a lot of people who plan to vote Democratic next time. 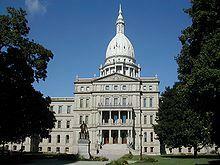 For years Republicans and Democrats across Michigan have raised concerns about the state’s personal property tax. Voters in August will decide if a solution to phase-out the tax and reimburse local governments can go forward. WEMU's Andrew Cluley reports on the Ann Arbor Ypsilanti Regional Chamber's Headline Lunch on the issue of Personal Property Tax reform in Michigan. Michigan lawmakers have given initial approval to a school budget that boosts spending by 4 percent and prohibits the state from replacing its standardized test next year with one developed by a group of states. The bill approved 4-1 Tuesday by a House-Senate conference committee is expected to win final legislative approval this week.